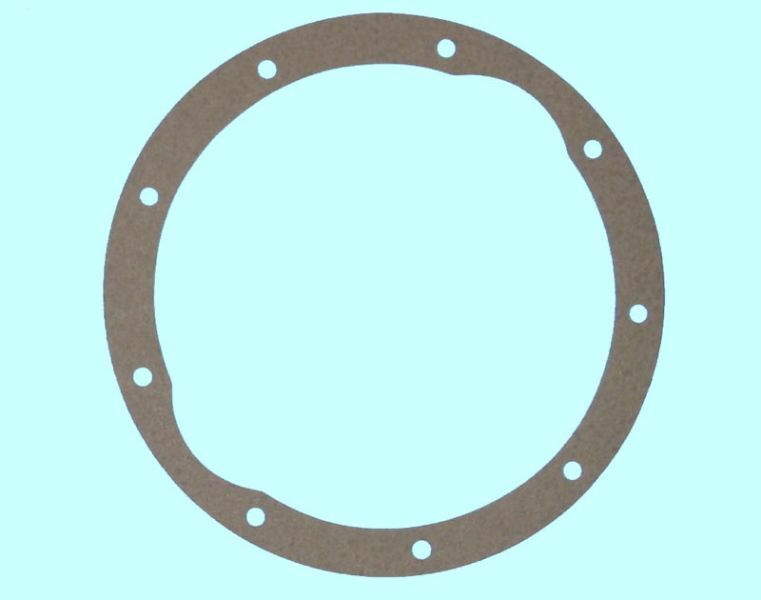 Best Gasket 10" outside diameter differential cover gasket. Packard part number 334889. 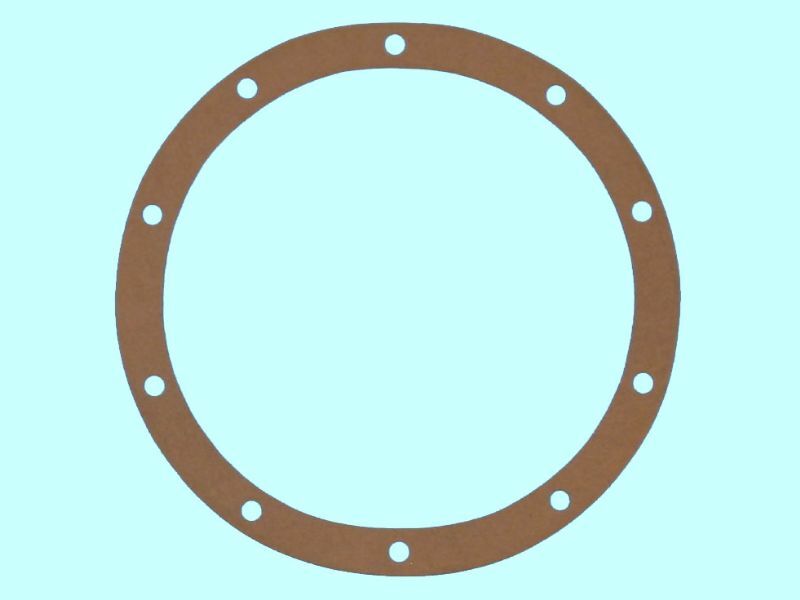 Best Gasket 11" outside diameter differential cover gasket. 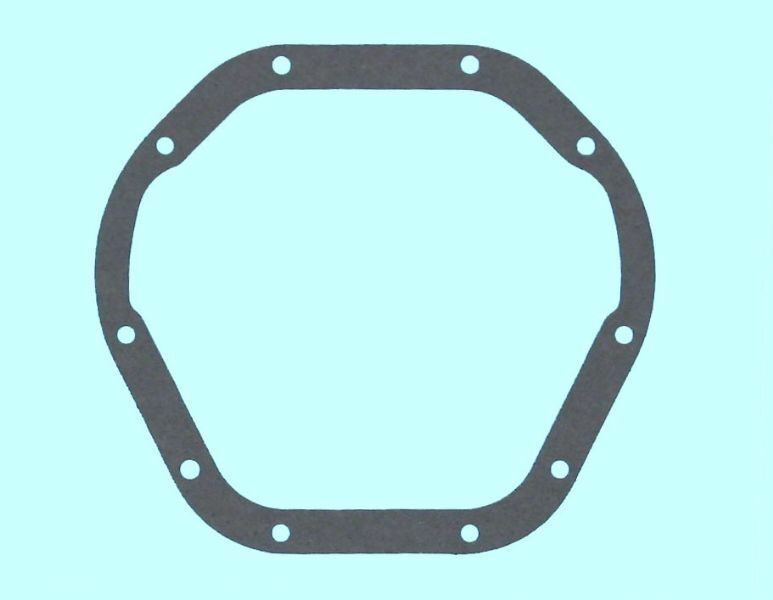 Best Gasket rear axle housing cover gasket. Fits 1955 all models Packard. 10 bolt round cover. 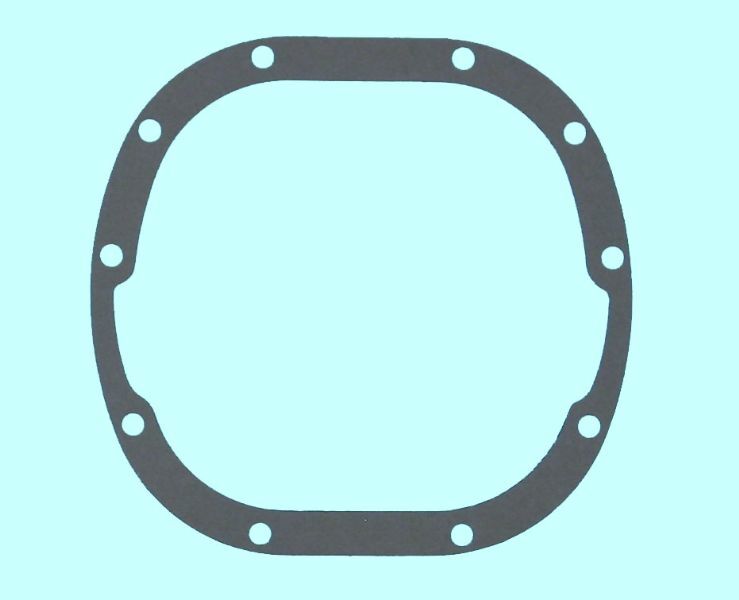 Best Gasket rear axle housing cover gasket. Fits 1956 Senior models. 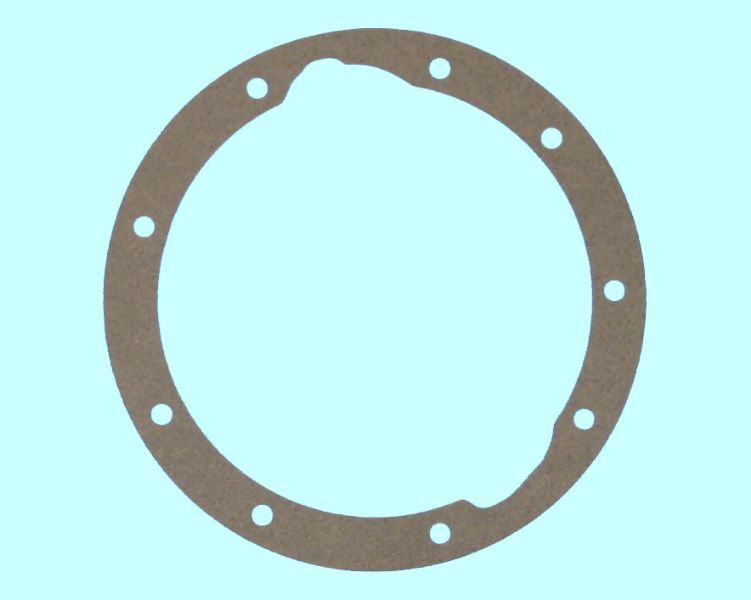 Best Gasket rear axle housing cover gasket. Fits 1956-58 Clipper/Hawk with the Dana 44.